Death Metal band from Schagerbrug formed in 1991. Released a demo in 1992. Members were Peter - Guitars, Vocals, Daan - Guitars, Bram - Bass, Bas - Drums. 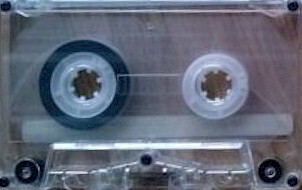 Xeroxed cover and regular tapes.